David A. Culley is a partner with Nease, Lagana, Eden & Culley, Inc., and is a graduate of the University of Georgia in business administration with a degree in accounting. He holds the CLU and ChFC designations from The American College. Dave works extensively with family offices, banks, and other wealth management professionals. He also focuses on planning for business owners in both public and private sectors. His specialties include estate planning for affluent families, business continuity planning with emphasis on executive benefits, buy/sell funding and key person indemnification, and charitable planning techniques for individuals and corporations. Dave is a past President and board member for the Advanced Association of Life Underwriting (AALU). 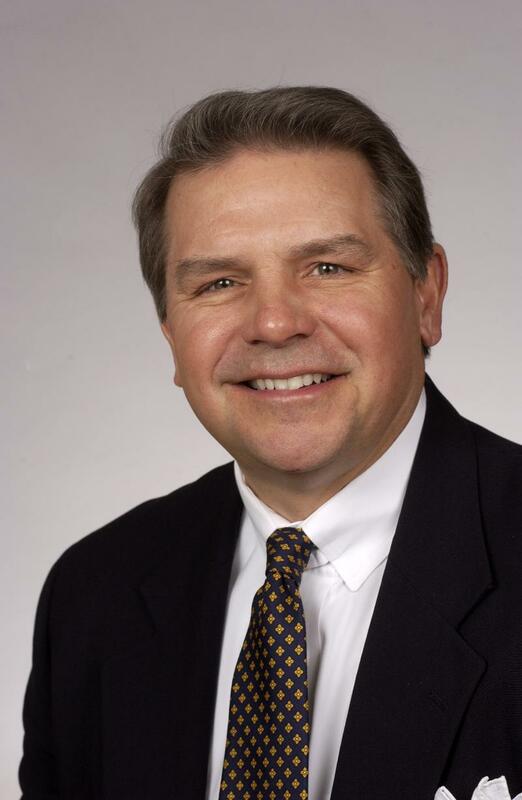 He is also the past President of both the Atlanta Chapter of NAIFA and SFSP. Dave is also a member of SFSP, Life and Qualifying Member of MDRT, Atlanta Estate Planning Council, and an Accredited Estate Planner. He has previously served on the Advisory Board of Pacific Life Insurance Company and The American College Advisory Board. We are looking for Sponsors for our May Meeting!